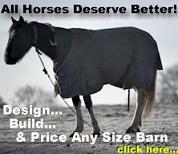 Barns.com Factory-Engineered barn buildings are built on your site right before your eyes! Each customers barn will be pre-cut before coming out to their site. One of our professional install crews will install it on site when a delivered building is not possible due to fencing, other fixed structures and etc. Many times fencing can be easily removed to avoid your product from being built-on-site. Ordering products that are built on site are no better or less quality than if it was pre-built in our shops. We offer this optional service in most regions of the United States to accommodate customers whom have a tight fit and aren't able to get the pre-built barn through their backyard, etc. 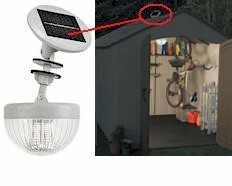 In some regions, their is no additional charge for Built-On-Site by Barns.com. In other regions, it comes with an additional add-on fee. It varies by region in the United States because our shops are setup differently depending on what is most popular in each local area, this way we can accommodate our customers the most cost effective way, and pass the savings along to you! 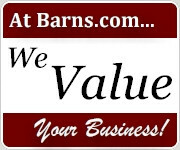 For answers to more questions you may have about our exclusive Barns.com Built-On-Site service, please call us toll free at 888-81-BARNS (888-812-2767) or lookup your local number in our Local Phone Directory.